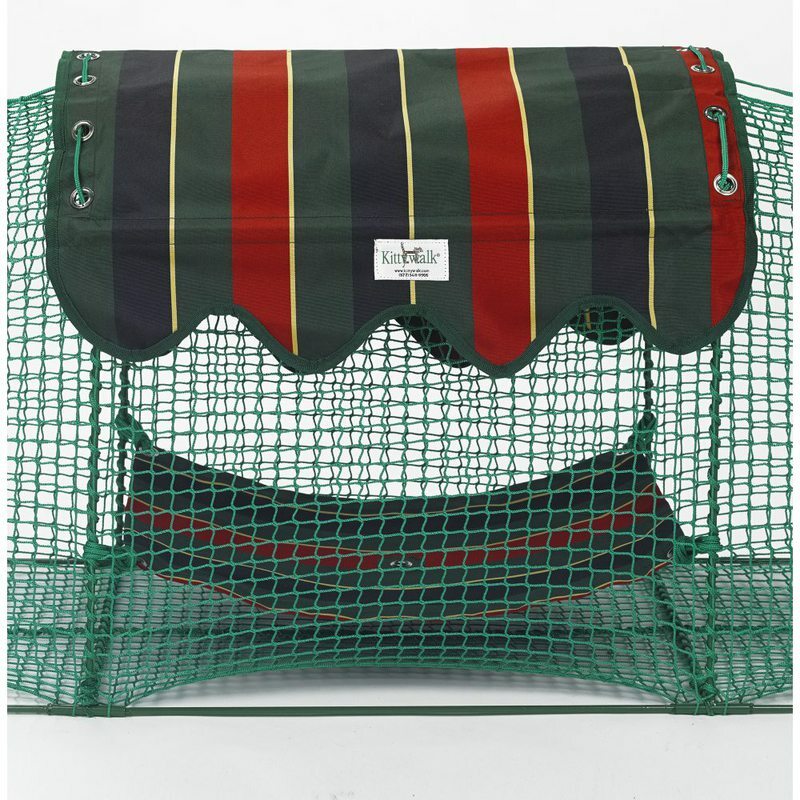 Kittywalk Kabana Striped 24" x 18"
KABANA Covers 24” section of Kittywalk Lawn, and Deck and Patio versions. 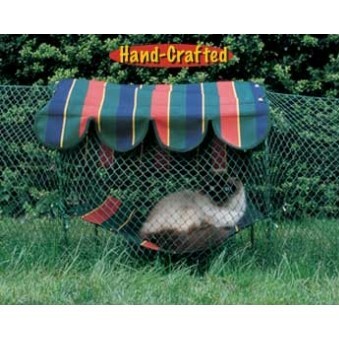 Awning and Hammock tie easily to any section of Kittywalk. This is not a stand alone product; must be used in conjunction with another Kittywalk item. 26.5" x 10" x 1.25"
18" x 18" x 0.2"